An excellent occasion to meet or catch up with fellow CBS alumni, while enjoying a perfect glass of champagne! You will have the opportunity to taste 3 carefully selected Veuve Clicquot products, while also learn more about Veuve Clicquot and the broader Moët Hennessy group. With your registration to the event, you will also receive a complimentary gift voucher to spend on Clos19.com. 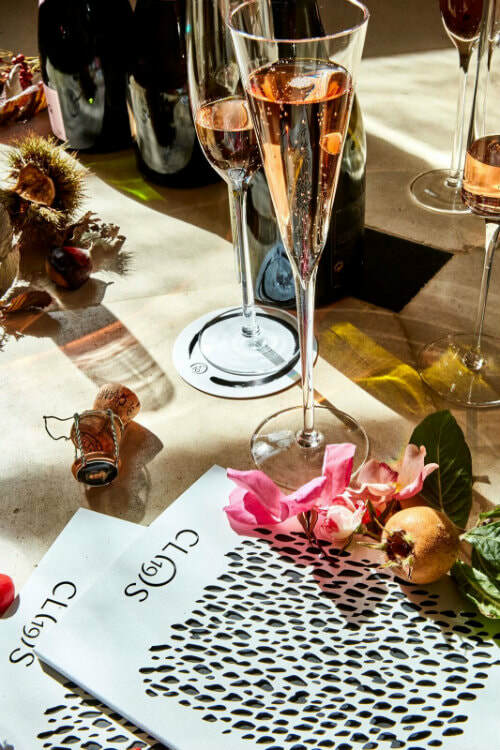 Clos19 is an online lifestyle retail brand offering exceptional services, products and experiences from the champagnes, wines and spirits “world” of LVMH. Its mission is to inspire the art of hosting. Registration closes on 2nd of October.